very cool track, enjoyed the ride! Great song. Wonderful. Very nice work. Bravo. 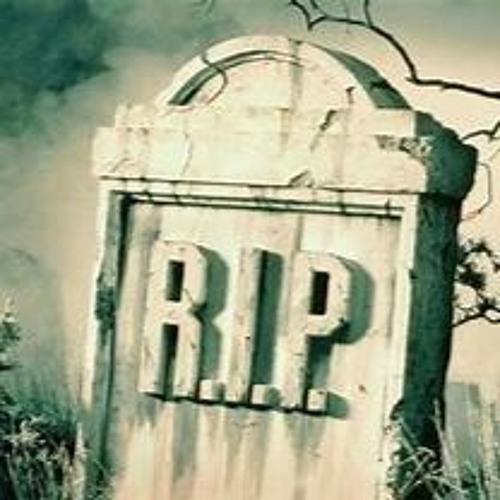 Users who like R.I.P.- Enteligent Feat.J.BoogZ and D.G.B. Users who reposted R.I.P.- Enteligent Feat.J.BoogZ and D.G.B. Playlists containing R.I.P.- Enteligent Feat.J.BoogZ and D.G.B. More tracks like R.I.P.- Enteligent Feat.J.BoogZ and D.G.B.